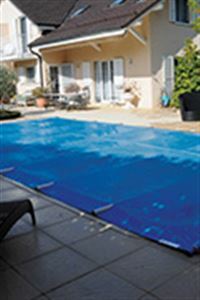 The essential for securing your pool at the best price. 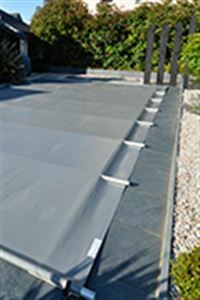 Bar cover with protective pads under the tubes and an effective tension system. 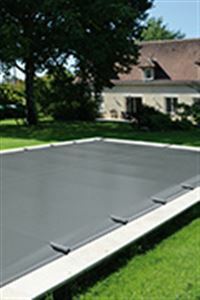 The strengths of a very high quality safety cover that manages to remain affordable. 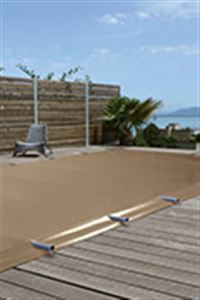 Safety, quality, comfort and extended service life using the Superblack Evolution fabric. 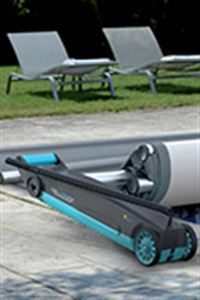 Self-driven motorisation for effortless cover roll up. 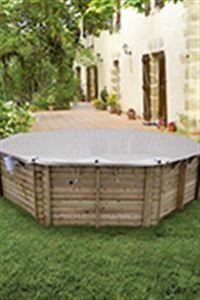 Safety bar cover specially designed for wood pools.